How and when did this American rural music get high jacked and turned into the pop drivel it is today? What happened to the likes of Johnny Cash, Merle Haggard, Waylon Jennings, Loretta Lynn, Hank Williams, George Strait , Dolly Parton, Kris Kristofferson, Lee Ann Womack, Marty Stuart, Randy Travis…..what the heck happened people? 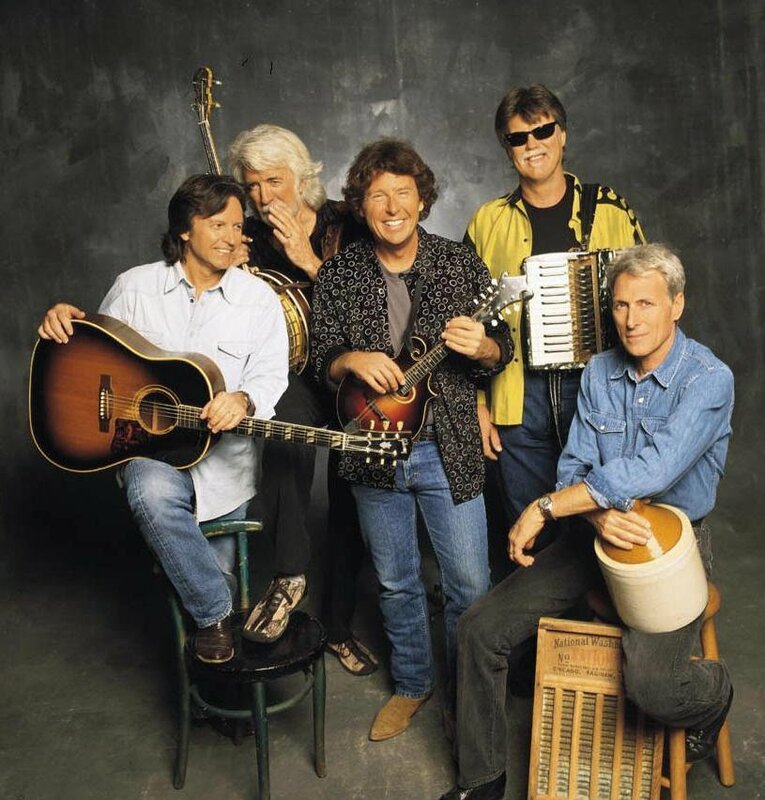 The Nitty Gritty Dirt Band gathered together some of the best rural, country performers, (Doc Watson, Merle Travis, Roy Acuff, Jimmy Martin, Maybelle Carter) and combined them with equally great bluegrass performers. 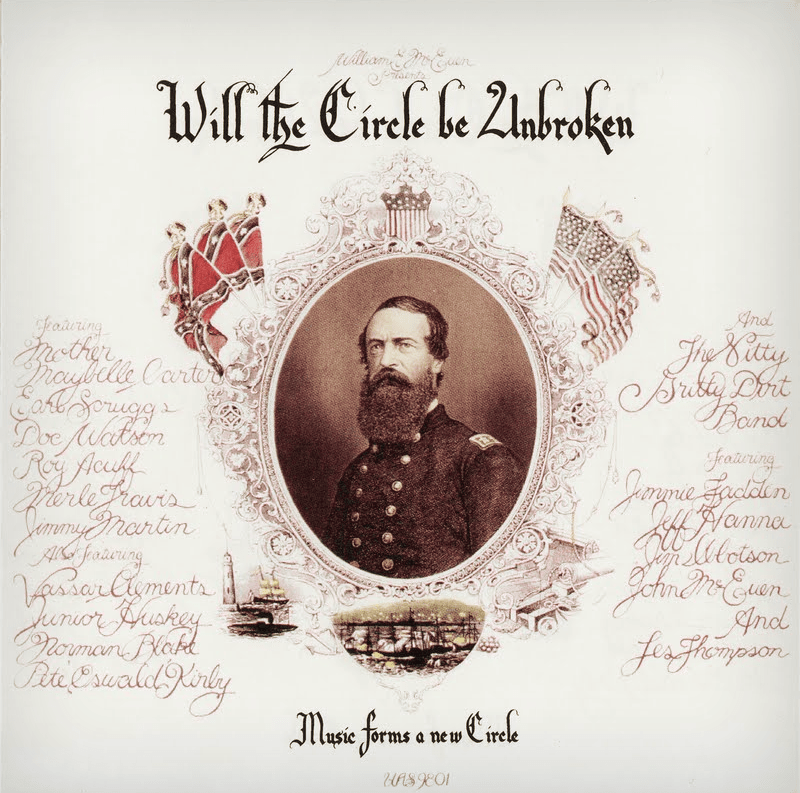 The outcome was this seminal record album, Will The Circle Be Unbroken. This was my first encounter with these country greats and we owe a debt of gratitude to the Nitty Gritty Dirt Band for bringing it all together. Want to hear some great country music? Find a copy and experience some true country music. So………….where are we today? Honestly, I know of no real country music alive today. Is this a reflection on the state of popular music in general? I was all set to go into a rant about “new country” music but realized it had already been done for me. Noah Regan’s commentary on the sad state of country music pretty much sums it up for me. Anyone else care to chime in? I was wondering the same thing after listening to my own collection of favorite country music over the weekend. I was amazed at the songwriting prowness of Mary Chapin Carpenter, and the emotional range of Trisha Yearwood. Even old favorites like Kenny Rogers wrote pop songs that had depth. The problem with country is the same as it is across much of the music industry – quality songwriting and artistry is taking a back seat to a cookie cutter approach aimed at fickle consumers. Current “Bro-Country music is like a sugary cereal of pickup trucks, tailgates, cold brews, hot girls, Jesus, and America. Sometimes all in the same song. Easy to consume, but not a lot of nutritional value for the soul. I agree with the fact that it is a problem with much of the music industry. I guess one should not be surprised that popular music has gone the way of the corporate “big box store”. Most of radio is owned by mega corporations and now the Internet looks to be headed in the same direction. “Bro-Country” is a great example of dumbed down, mindless content thrown together in a mix of musical fluff. Is this really what the true rural American thinks is patriotic? Is there really some pride in being so shallow and ignorant? Yikes!